Genting Singapore’s share price has retraced 26% from its peak to an attractive valuation of 7.6x 2018F EV/EBITDA. We expect valuations to trend up over time, supported by stable Singapore operations and as its bidding for Japan’s IR concession builds up to the RFP stage (expected in 2019). Meanwhile, we also do not discount the possibility of Genting Singapore monetising its non-gaming properties, which could serve as a minor catalyst. Upgrade to BUY with unchanged target price of S$1.30. Recent retracement suggests a more compelling valuation; upgrade to BUY. 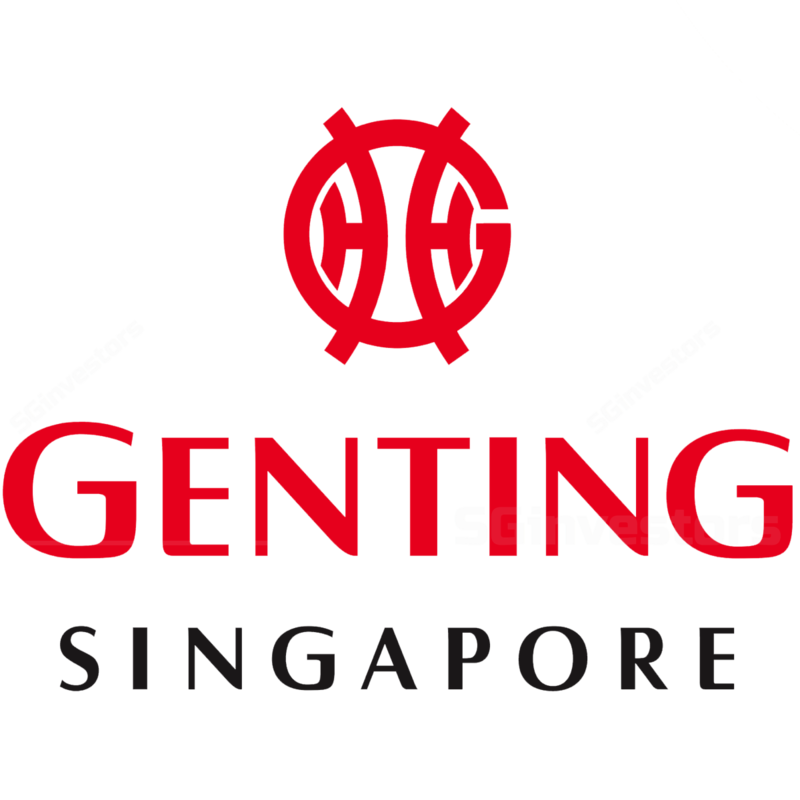 Genting Singapore (GENS)' share price retraced 26% from its peak to 7.6x 2018F EV/EBITDA, below the -1SD mark. Given its stable Singapore operations and with its bid for Japan Integrated Resort (IR) concession as the prime event catalyst, we upgrade Genting Singapore to BUY with unchanged 12-month target price of S$1.30. Singapore operations to remain stable. Genting Singapore saw a strong EBITDA recovery in 2017 (+48% y-o-y), underpinned by better cost efficiency, lower impairment of receivables, improved luck factor in 1H17, as well as a positive growth in VIP rolling chip volume (RCV) in 3Q/4Q17 (after 12 consecutive quarters of y-o-y declines). In 2018, we expect Resort World Sentosa’s (RWS) operations to deliver a pedestrian 4% EBITDA growth,, driven by mild growth in gaming volume. While there is not much room for margin improvement from cost efficiency and lower impairment, refreshing RWS properties to attract crowds would be Genting Singapore’s medium-term catalyst. Japan IR newsflow to act as the key event catalyst. We expect Genting Singapore’s share price to trend up in the lead-up to when it submits its bid for the Japan IR concession, which is expected to be 2019. Last Friday, the task force which was en-tasked with providing the regulatory framework for Japan’s future gaming market reportedly recommended three initial casino resorts, to be hosted by three separate local governments. More licenses could be awarded at a later date if the IR experiment and its accompanying consumer protections prove successful. The Japan's ruling parties also reached a consensus that people living in Japan will be charged 6,000 yen in casino entrance fees while foreign visitors enter for free. Monetisation of non-gaming properties is possible. In accordance with the Casino Control Act (Note 42(1)), Genting Singapore is allowed to dispose its non-gaming assets after 2017, in any form. Assuming that Genting Singapore injects its hotel and theme park properties into a business trust and these businesses to provide blended EBITDA margin of 23% with implied yield of 6%, these non-gaming properties would be valued at S$0.18/share. Monetising a 50% stake of the business trust is estimated to generate a cash of S$1,091 (S$0.09/share), implying EV/EBITDA of 6.8x. Expecting EBITDA margin of mid-40% in the near term. Genting Singapore’s EBITDA margin tapered off to 44% in 4Q17, from 3Q17’s multi-year high margin of 50.8%, which was partly boosted by good luck factor. After a series of cost-cutting measures and dramatic drop in impairment of receivables in 2017, Genting Singapore’s EBITDA margin has probably normalised. We expect Genting Singapore to deliver EBITDA margin of mid-40 in 2018 (assuming theoretical win rate). The next catalyst for margin expansion in the medium term could be related to its investments in technology-related projects, which are expected to improve productivity, expand its digital marketing and improve customer experience. In 4Q17, Genting Singapore’s impairment of receivables and receivables were merely S$4.7m (3Q17: S$14m, 4Q16: S$39m) and S$127m (3Q17: S$138m, 4Q16: S$198m), at respective record lows. …provide flexibility to relax VIP credit policy to boost VIP volume. Given the healthy balance sheet, Genting Singapore will continue to practice its loosened credit policy (started since 3Q17), to boost VIP gaming volume. Expecting DPS to sustain at 3-3.5 S cents. We expect Genting Singapore’s DPS to sustain at 3-3.5 S cents in 2018/19 (2017: 3.5 S cents, 2016: 3.0 S cents), representing decent prospective yield of 2.8%-3.5%. Mass market business may be slightly impacted once Malaysia’s Genting Highland fully ramps up its new gaming facility and opens the 20th Century Fox theme park. We upgrade GENS to BUY (from HOLD) with unchanged one-year target price of S$1.30. Genting Singapore’s valuation appears attractive at 7.6x 2018 EV/EBITDA following its recent retracement, which is below its mean-1SD. Genting Singapore’s current valuation is also below its Macau peers that are trading at about 13x EV/EBITDA (although Macau’s casino operators have always been trading at a premium due to the different tax treatment for these two jurisdictions) and Genting Malaysia’s 11x EV/EBITDA. Supported by its stable Singapore operations with new development on its bidding for Japan’s IR concession acts as event catalyst, we expect Genting Singapore’s valuation to expand over time. Our target price has imputed a 10 S cents Japan “option value” for the Japan greenfield opportunity (assumption: 30% success rate, US$10b development cost with IRR 13% and 50% JV stake). Target price of S$1.30 implies EV/EBITDA of 10.4x in 2018.